Instead of the last minute going around the shops, pick up your Christmas holiday with a fun experience with a trip to one of the best scenic destinations in northern Vietnam. This is the best time of the year - the time for Ha Giang buckwheat to bloom all over the rocky plateau, brilliant colors celebrate Christmas and warming each other's heart with hot buckwheat cakes, the melody of the buckwheat festival and the gift of sophistication. 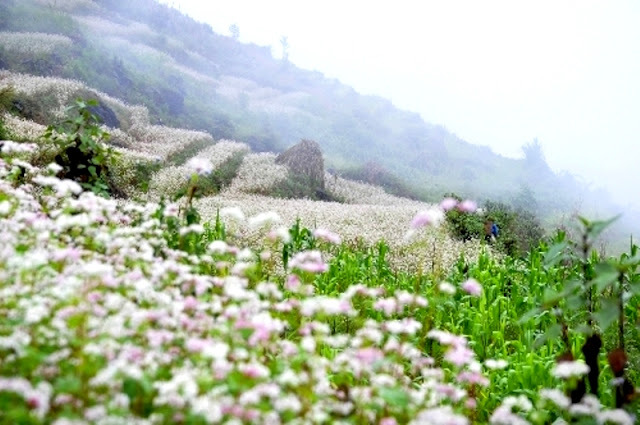 Ha Giang has a special attraction for visitors in the days of December when the space was covered by the pink color of buckwheat flowers. 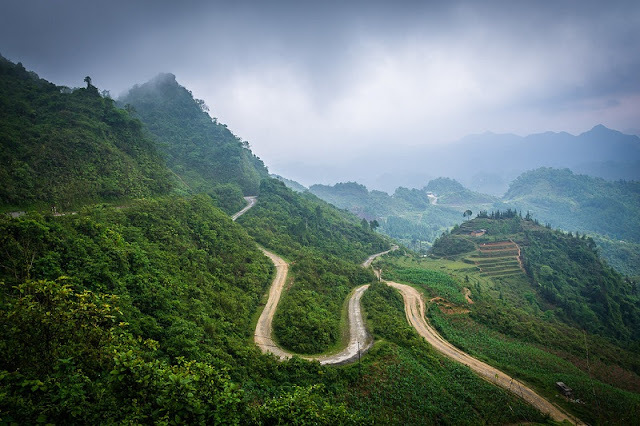 Coming to Ha Giang in this time, you will enjoy the beauty of the nature here with the white flowers, vast plots of farmland, the gentle and pretty highland girls bringing tourists with unforgettable feelings. North of Hanoi, situated along the border with China, Ha Giang is the most isolated province of Vietnam. Known for its forested mountains of dramatic limestone and granite, it is a UNESCO World Heritage Site. A third of Vietnam's 54 minority tribes live in the region. Ha Giang’s heart-melting scenery somehow resembles the one of Sapa as both ò them own the signature landscape of a mountainous area. However, Ha Giang is not at all eclipsed by Sapa: it has scored a great number of tourists during November and December with the stunning scenery of buckwheat blossom. Visiting Ha Giang during this time, you can taste so many great foods that people here especially make on the cold season. In particular, somebody said that Sung La is a place for flowers blooming from rocks. It sounds exaggerated, but it is true. Ha Giang stone plateau, especially in Sung La, there are rugger rocks only. The rocks are sharp and rugged as the spear pointing upward as spears pointing upward blue sky. Day after day, the indigenous people laboriously carry papooses of soil to fill rugger rock caves. This is the most special feature of this rocky plateau that attracts many foreign visitors to explore and feel. 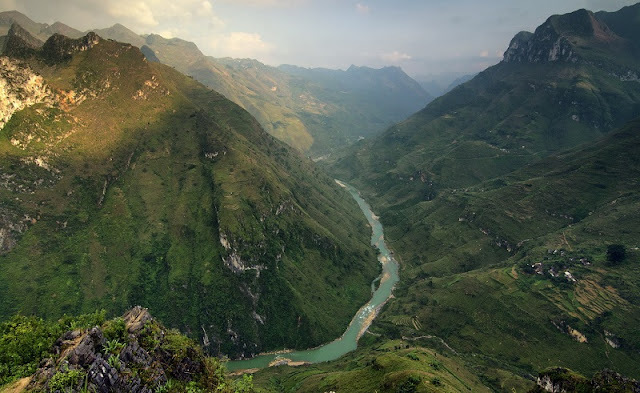 Coming to Ha Giang in this season, you do not just watch buckwheat flowers or be immersed in the open earth and sky in Ma Pi Leng, you still have a lot of experiences waiting for you to discover in the rocky highlands. Ha Giang is a destination with unspoiled and spectacular beauty of a tourist attraction with people throughout Vietnam tour.